Dutch driver Koos De Ronde thrilled the home audience in Maastricht by taking first place in this weekend's FEI Driving World Cup™ qualifier after a vigorous three-team drive off. De Ronde, who has previously been a World Cup champion, shared his victory with his wife and son, who crewed as the navigator and backstepper for his four-horse team. Second place at Maastricht went to reigning World Cup Driving champion Boyd Exell of Australia. Ijsbrand Chardon of the Netherlands, many times a world and national champion, took third place. Dutch designer Jeroen Houterman set a difficult course that was used for both rounds of Driving. Perhaps the toughest element of the 13 obstacles was the bridge in the centre that had to be crossed twice in the same direction but with a different exit the second time around. It looked like American Chester Weber would finally make it into the elusive drive off, with a time of 148.60 seconds and no penalty points in the first round. But even with penalty seconds added to their times, the elder Chardon and De Ronde were faster: 143.43 and 141.35, respectively, and Weber had to settle for fourth place. Boyd Exell, who finished a disappointing fifth in last week’s Stuttgart qualifier, was the only other clear in Round 1, clocking in at 141.40 seconds, just a hair behind De Ronde. In the drive off, Ijsbrand Chardon, who took the win at Stuttgart, knew he needed to go both clean and fast. With a time of 137.50, including 4 penalty points, would it be enough? With World Champion Boyd Exell driving next, the door was open for the Australian, and he momentarily took the lead at 133.58 seconds and a clear round. The home crowd were clapping and cheering as De Ronde and his team entered the arena. De Ronde pushed just hair faster than Exell, and with a clear round in 132.98 seconds snatched the win! De Ronde’s victory was an upset, since he was driving as a wildcard entry and received no qualifying points, whilst denying 10 valuable points to the others in the event. Ijsbrand Chardon remains at the top of the standings, now on 19 points, and Jérome Voutaz of Switzerland has held onto second place on 12 points, after finishing in seventh place at Maastricht. Boyd Exell is tied with Voutaz, with Glenn Geerts of Belgium and Chester Weber close on their heels. Geerts took fifth place this weekend, and Belgium’s Edouard Simonet finished sixth. 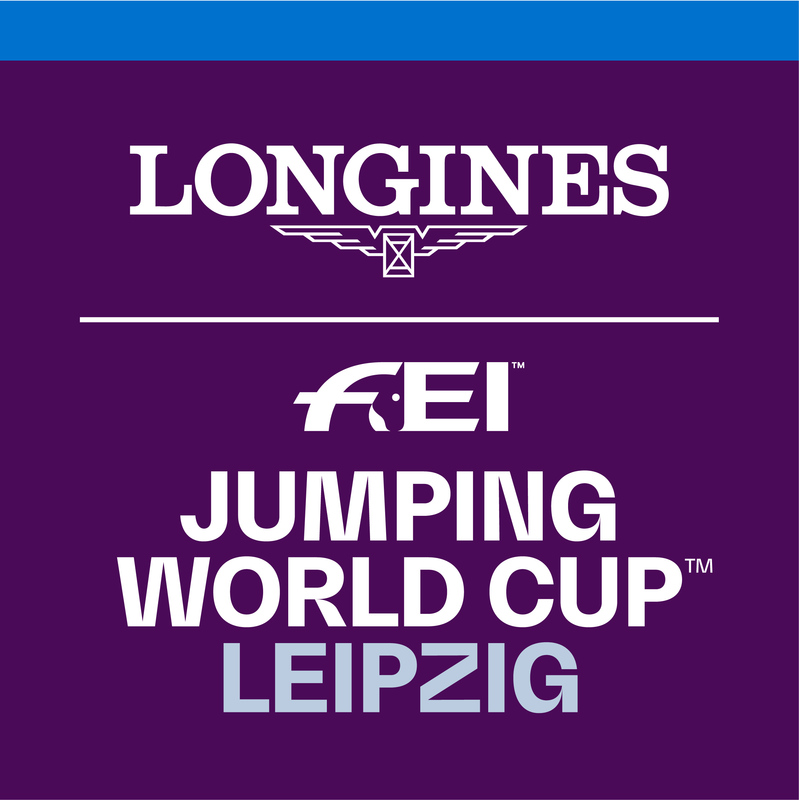 With legs still to come in Stockholm, Budapest, Geneva, London, Mechelen, and Leipzig, entry to the FEI Driving World Cup™ Finals in Bordeaux next February are still very much up for grabs. Catch all the Driving action on the road to France on FEI TV.